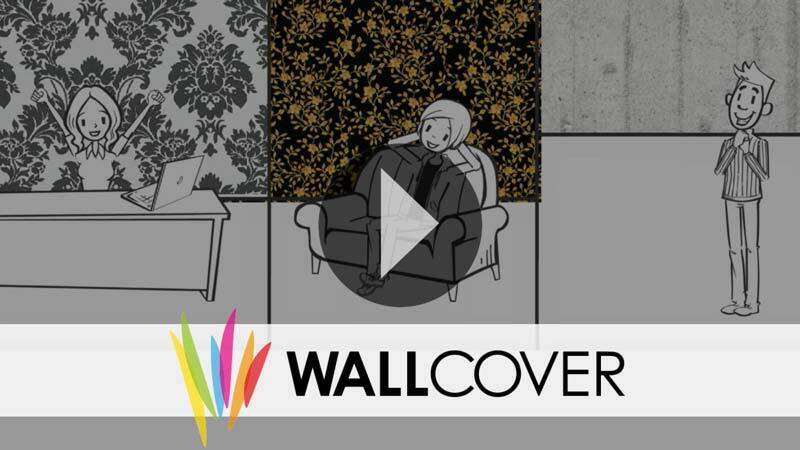 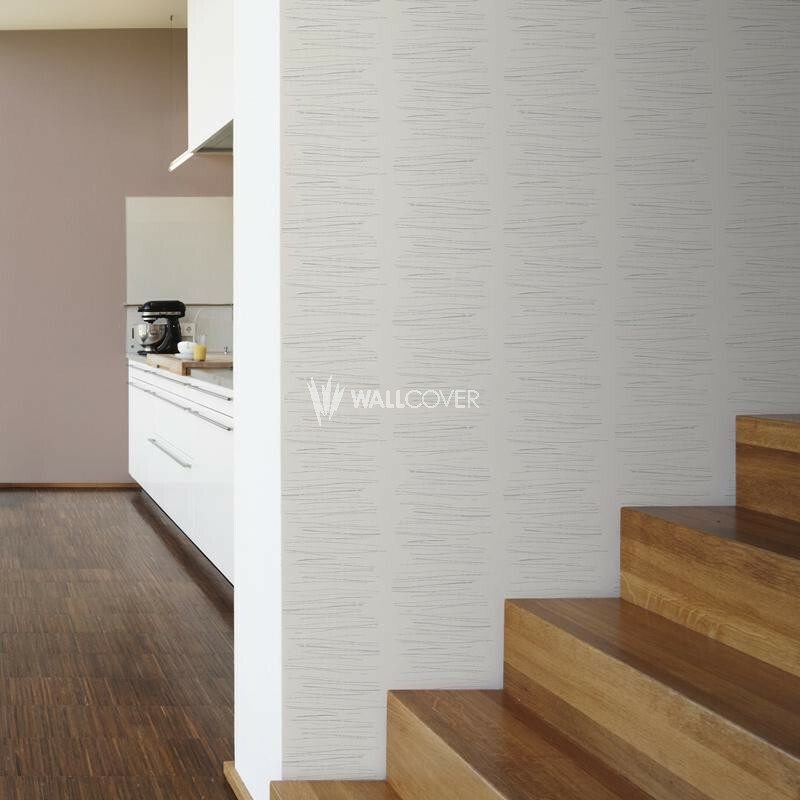 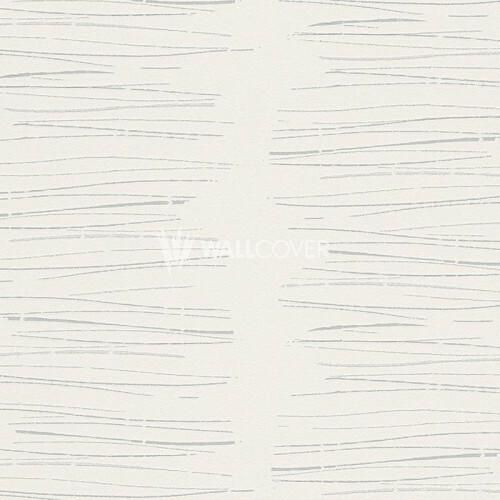 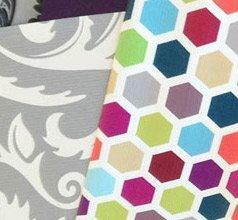 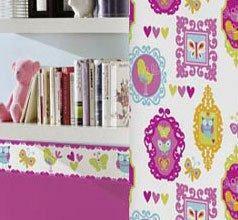 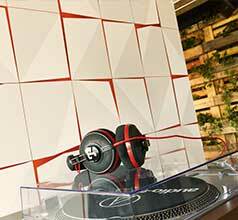 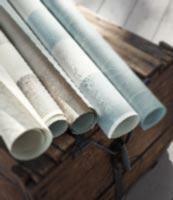 The appeal of wallpaper collections of the "Life" series lies in the young and urban designs. 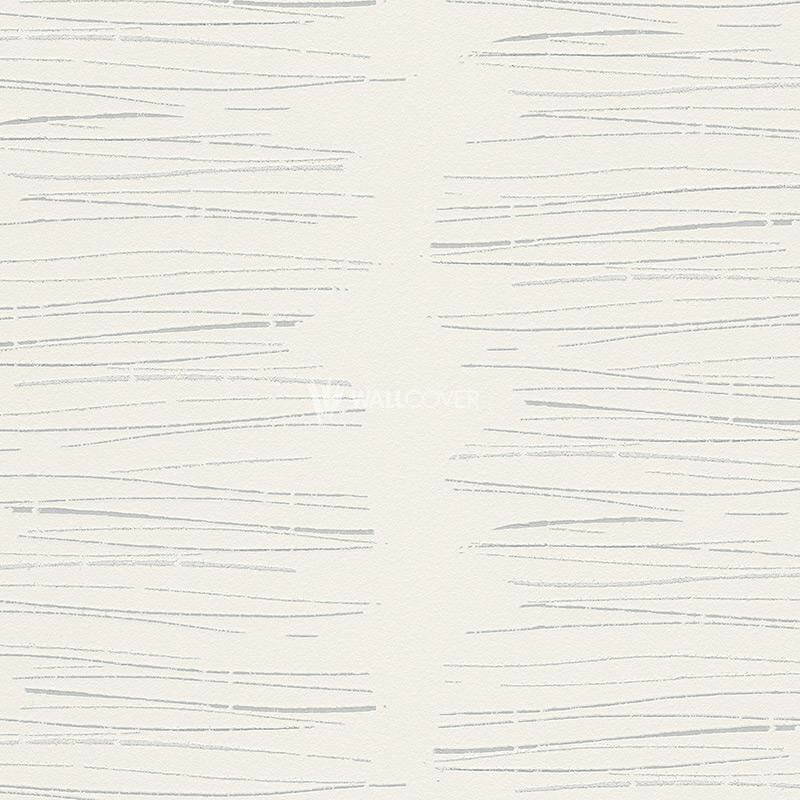 In the third edition, AS Creation presents the usual casual and young designs with fresh, new patterns that create a lively and carefree atmosphere. 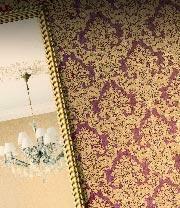 Graphical patterns, 3D optics, natural patterns and discreet colors create real eye-catcher and a youthful atmosphere.